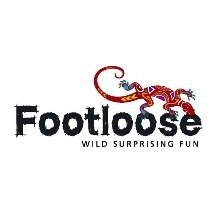 The Footloose motto is 'Wild Surprising Fun'...and that is what it is all about – FUN. 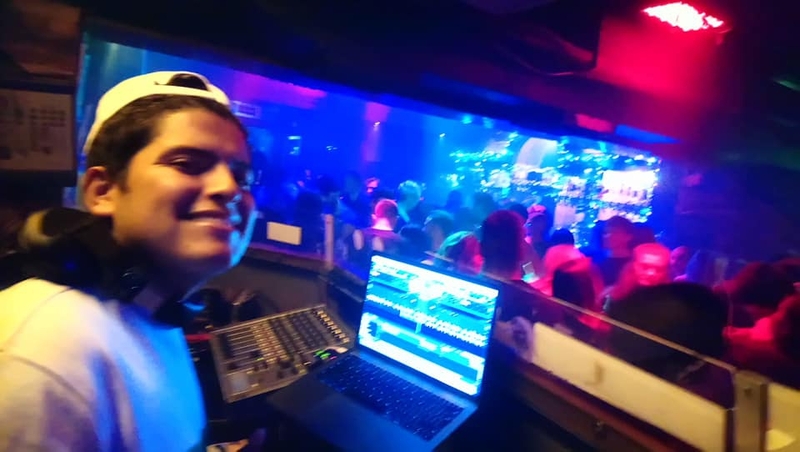 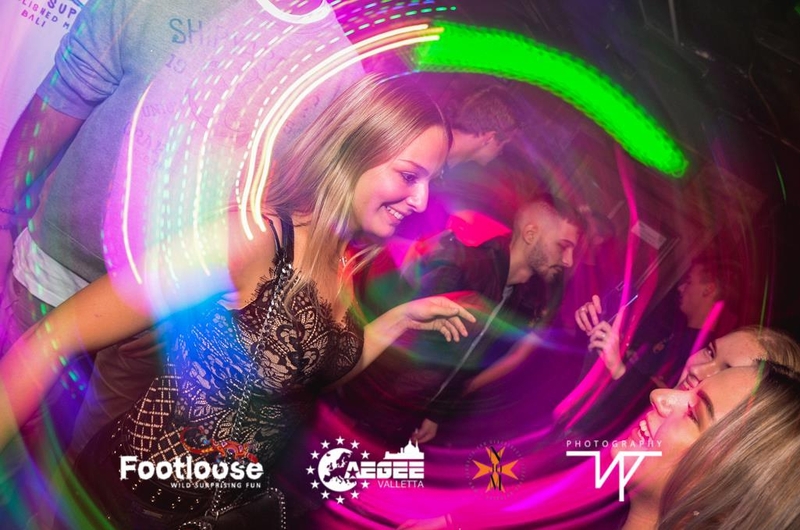 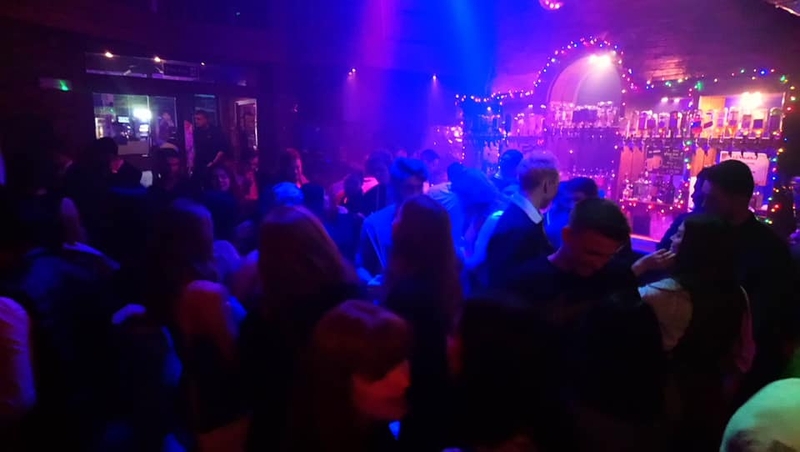 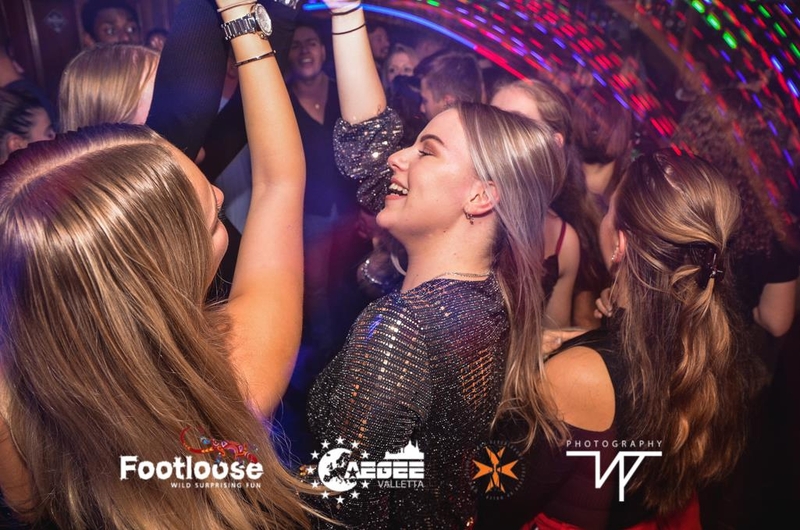 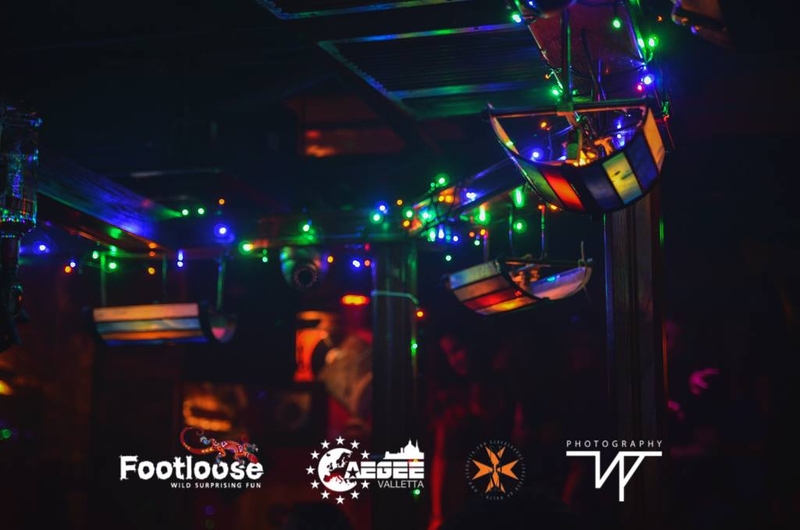 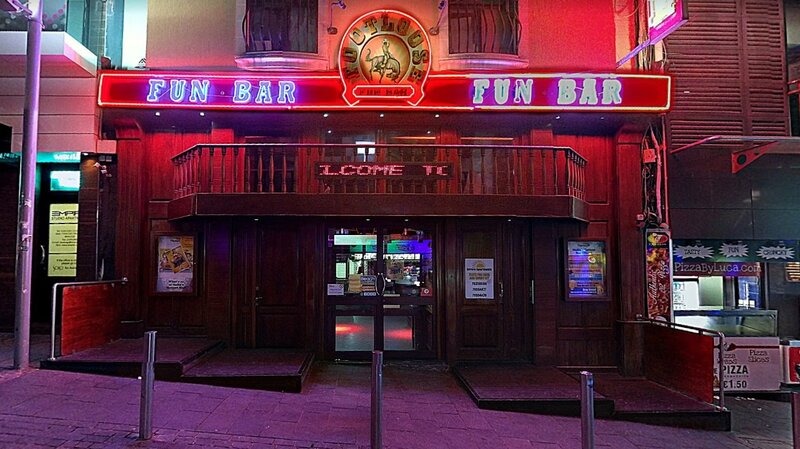 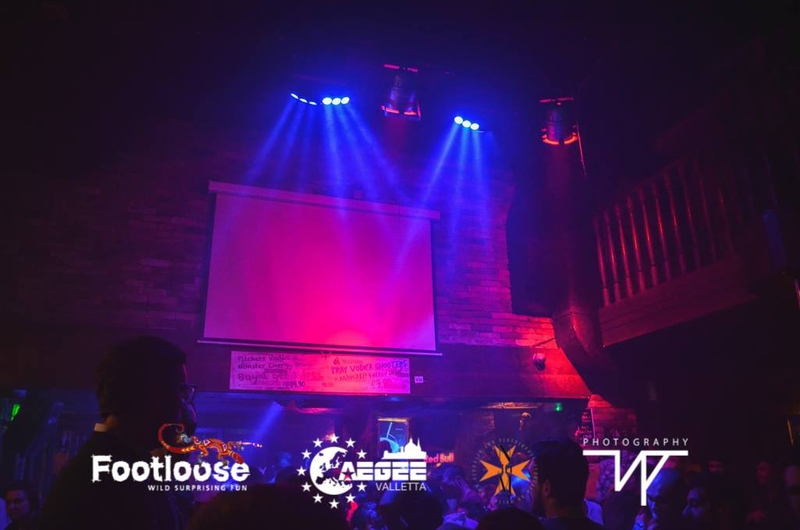 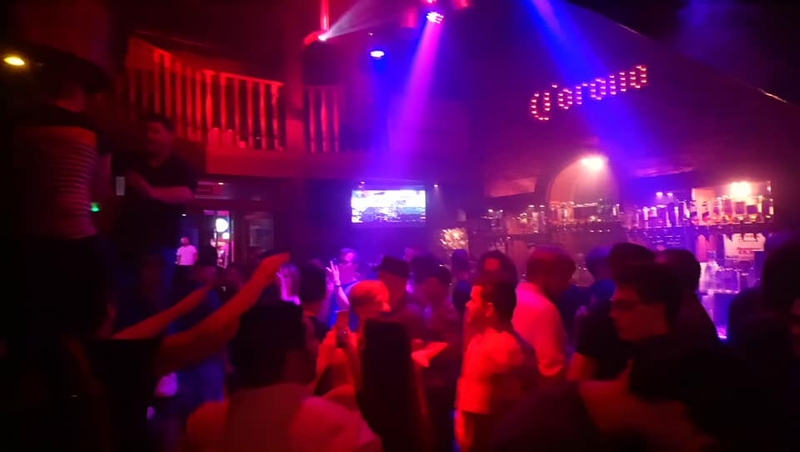 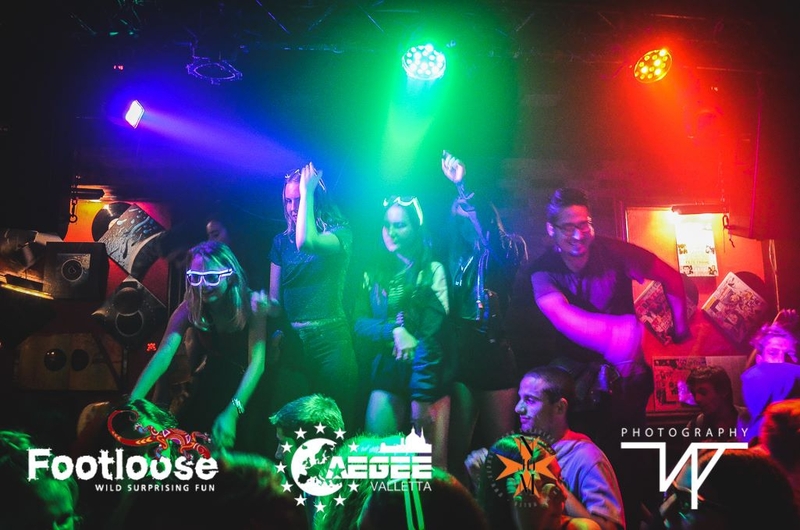 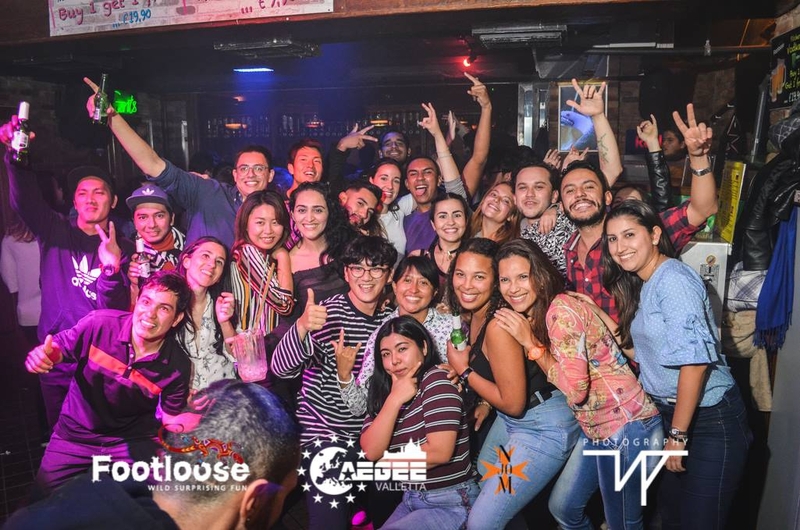 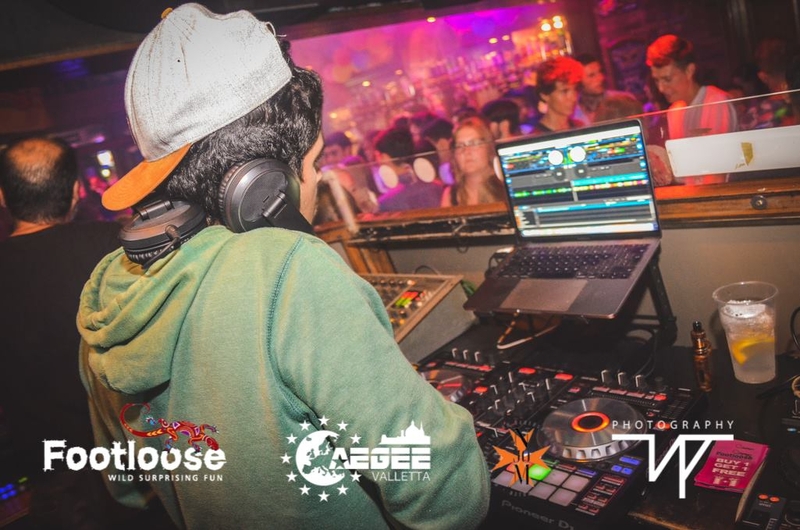 Located in the heart of Paceville, Malta's prime night spot, Footloose is genuinely a place to let your hair down and leave your work or studies behind. 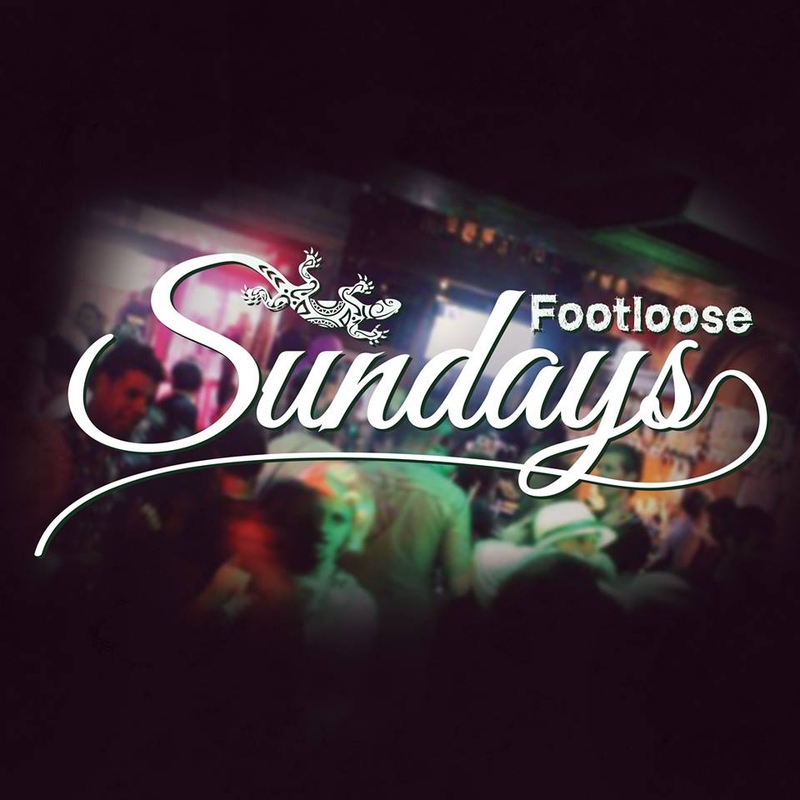 The music is always upbeat, uplifting...never mind the year it was released...as long as it gets your heart pumping, your legs moving, your hands in the air and you singing...it will be played at Footloose. 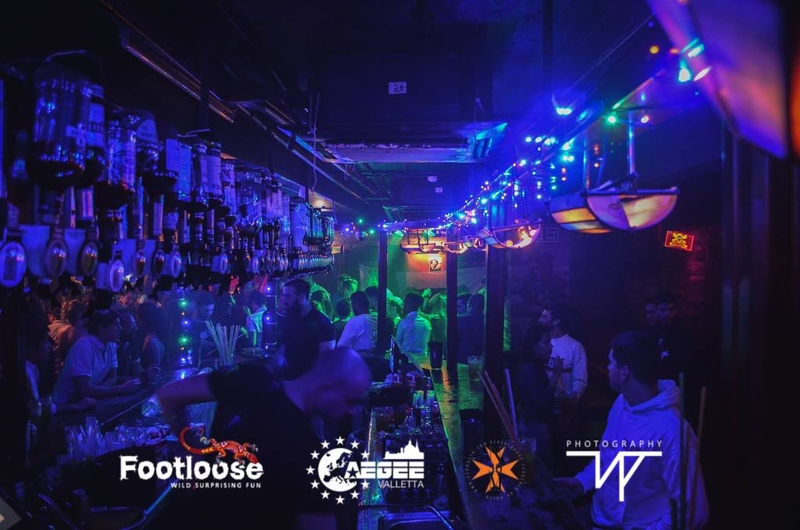 This is not the chic sort of place to enjoy a drink on some leather sofa in a hidden corner...Footloose is the place to have fun, jump around, possibly make a fool of yourself, but ultimately create memorable memories of wild and harmless craziness. 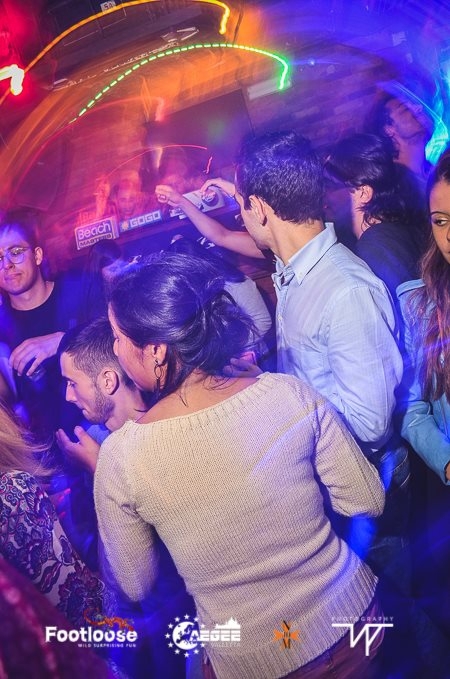 Last minute crazy bar offers and unprompted performances spice up the evening to give you that night which lights your face up with a knowing smile. 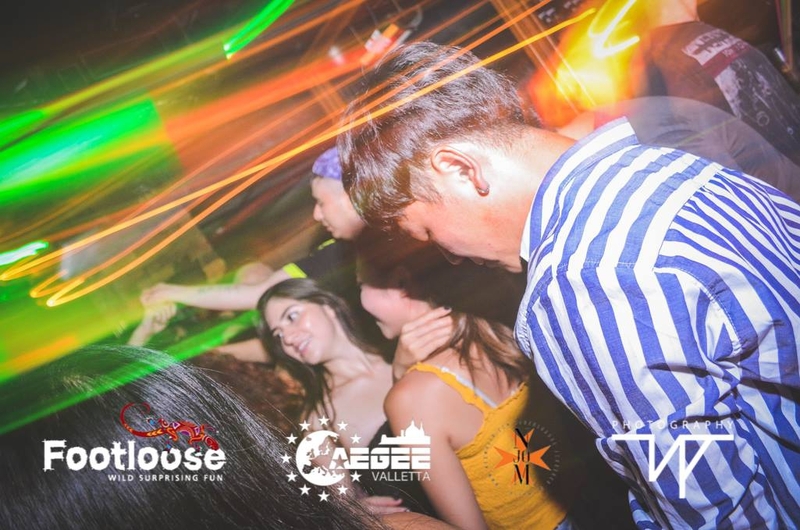 Join in the fun with party goers from around the globe holidaying in Malta. 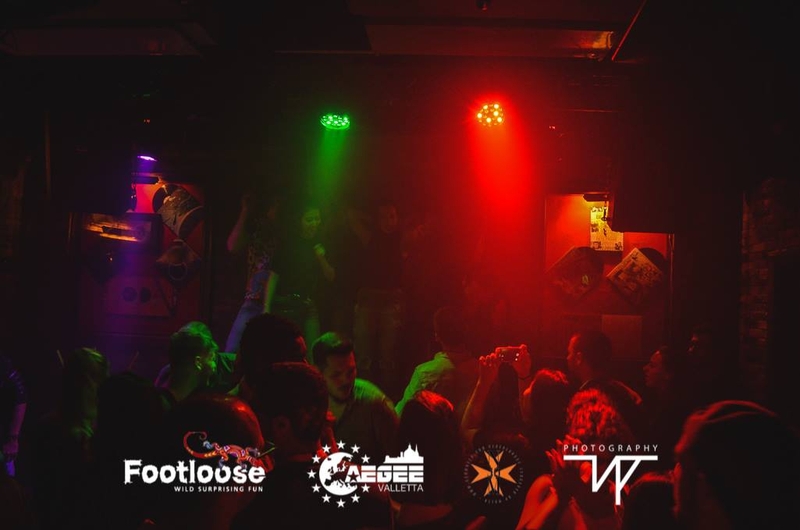 Enjoy it and let your feet loose!